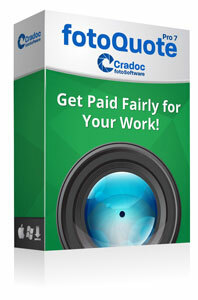 Cradoc started writing the first fotoQuote® stock photography price guide in the early 90’s, in the middle of a recession. Articles in photo magazines said stock photography was dead. Photographers were undercutting each other, and prices were spiraling down. He decided to do something about it, and spent a year creating the best pricing and negotiating program possible. 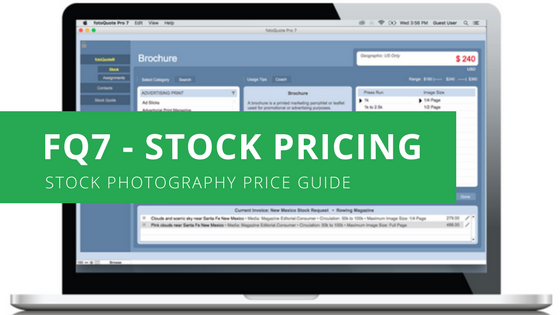 We feel good that the release of fotoQuote stock photography price guide helped shore up stock photography prices and got photographers talking to each other about good business practices. Don’t lower your prices to make a sale! Give discounts if you have to, but always make sure to stipulate that a discount is being given. Be creative; come up with a reason for the discount. Maintain a price that will keep you in business. It will be much easier to eliminate a discount than it will be to “raise” your prices again once the economy opens up. You can find a list of suggestions on reasons for giving a discount in the fotoQuote Coach. There are some big changes happening in the photo industry right now. The last year has been spent researching prices and looking for trends that might help you cope with some of the problems that exist, and also help you take advantage of some new opportunities that have emerged. As your client’s needs shift they need additional media for their website and social media pages. 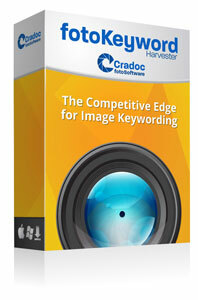 One of the fastest growing needs right now is for video, both shot specifically for your client, or for stock clips. Corporate photographers are being asked for video, as are editorial photographers who shoot stills for magazine stories. Often the need for video is simple and does not require a full production expense. With more than 40 film and video footage categories, this may be a way for you to make more money, and we explain how to get started in the fotoQuote Coach categories. Obviously, the markets are tightening in some areas because of the economy. While more and more emphasis is placed on web use there is still the perception that web prices should be less than print. Based on our research this is indeed a fact. The good news, however, is that we have seen a rise in some areas of web use pricing. The quantity of images that are used and the speed at which they are consumed are also contributing factors to lower prices for web use. BUT it is the quantity and frequency with which images are replaced that can help you to recoup the loss of those higher priced single long-term uses that have become a thing of the past. You may get calls from clients who say that X agency is charging X dollars for a specific usage and they want you to match that price. There are some good reasons why you may not want to. The big agencies are cutting deals right and left. The price you see on their websites are likened to an eBay “Buy Now” price. But the bottom line is that discounts and special package prices are offered to clients to encourage repeat business. Images are often sold for less than the cost of production, and that is a business model that you, the producer can’t afford. Your business losses are not being propped up by investors. If the client has come to you to license an image, they’ve probably already tried the big agencies, and you deserve to be compensated fairly for having what they want. In fotoQuote pricing stock photography is as simple as finding the correct category and then coming up with a price for your usage. 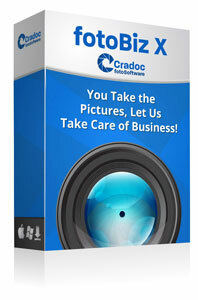 FotoQuote displays average prices for all categories, along with a price range. The concept of an average price is misleading; there are no set prices for photography. Every stock sale is a negotiation and the price will fall within a range based on various factors such as image uniqueness and information you research in the Coach. The fotoQuote Usage Tips and Coach are where you will find the information that will help you decide what price to ask for your image. When you select a stock pricing category the usage tip for that category will automatically be displayed for you. After you have read the usage tips, you can read several other Coach topics that guide you through your sale. Phone Scripts has examples of what to say during your negotiation and Documentation reminds you of the paperwork to include with your submission.